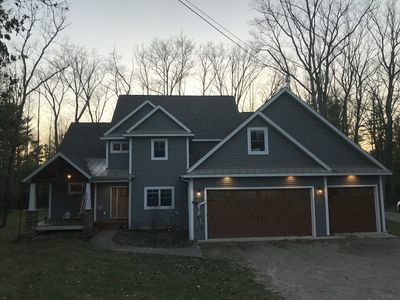 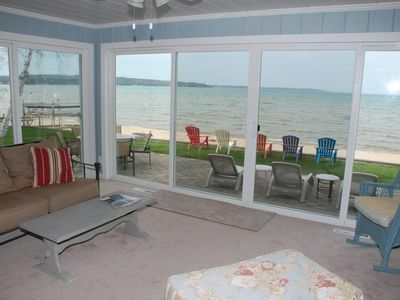 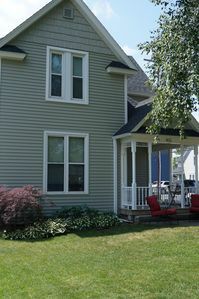 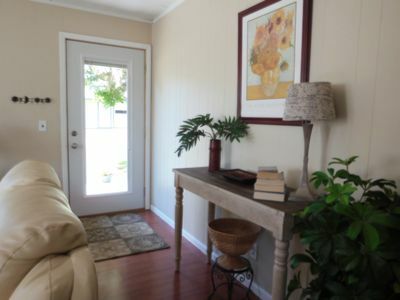 Gorgeous townhome located on the East Bay of Traverse City in Holiday Hills. 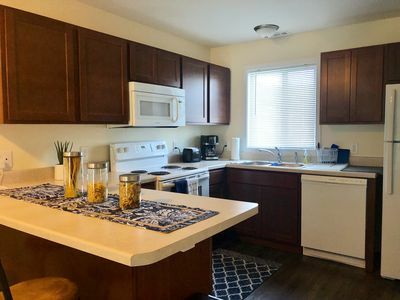 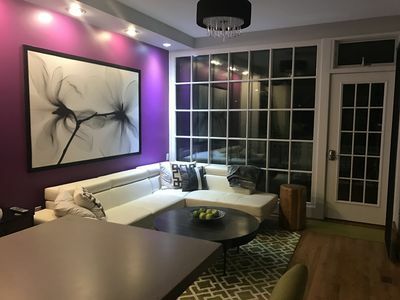 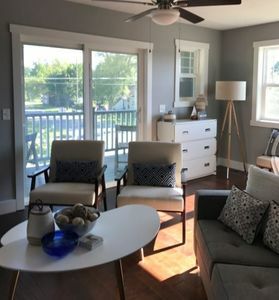 Our gorgeous and spacious and airy townhome boasts 2BDRMS/1.5 baths, with well appointed furnishings, USB smart lamps, WiFi, W/D in unit, linens, towels, dishes, outdoor patio, and easy street parking. 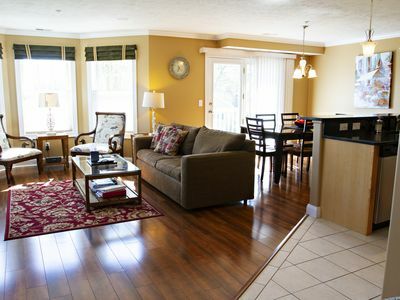 Within 10 minute access to the airport, grocery stores, beaches, ski-resort, restaurants, bike and hiking trails and much more! 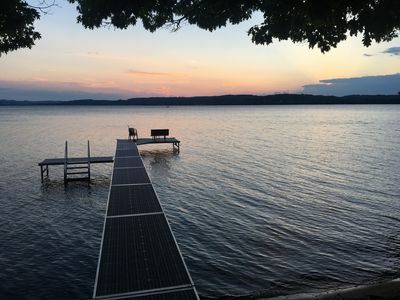 Serving as a host for an array of events, experience all the fun a world-class city like Traverse City has to offer! 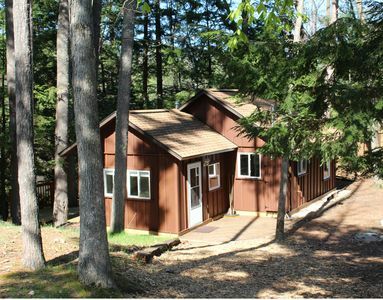 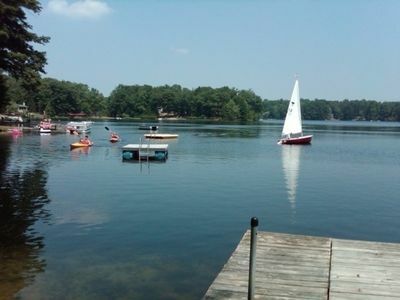 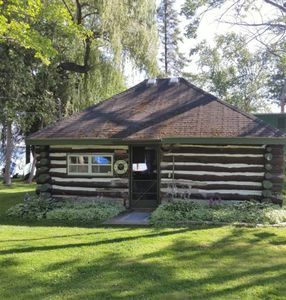 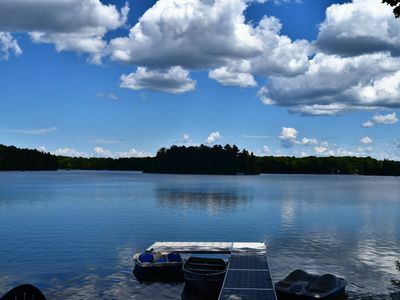 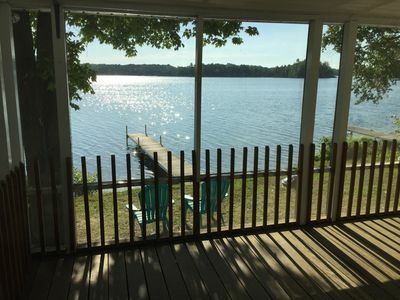 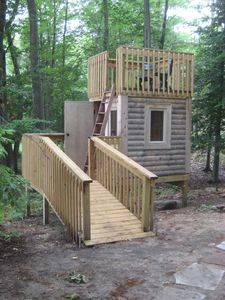 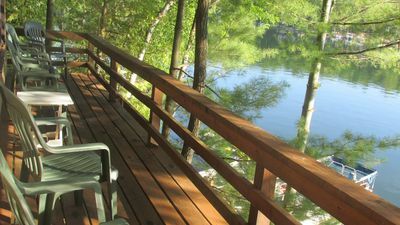 The Bass Lake Lodge - Only 1 week left for summer 2019!!! 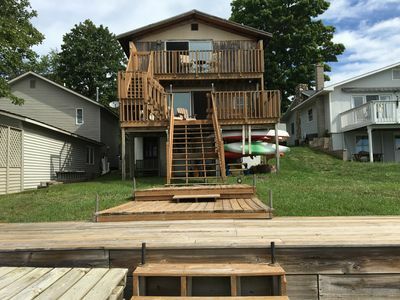 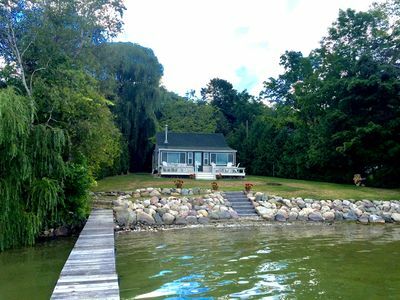 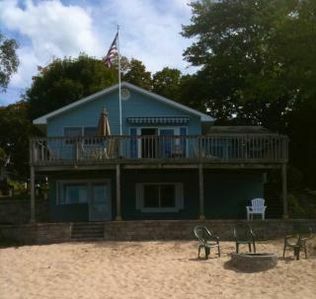 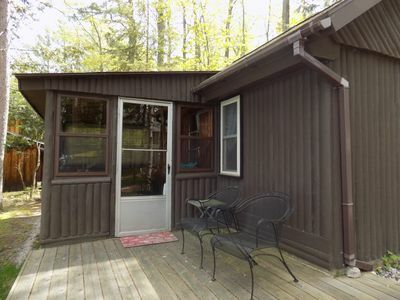 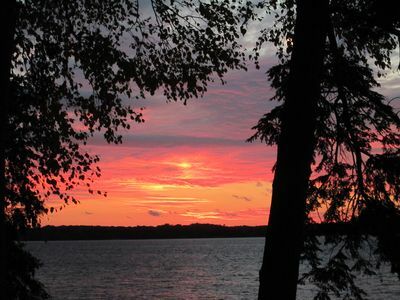 Lake Front Cottage on Lake Leelanau with private setting!